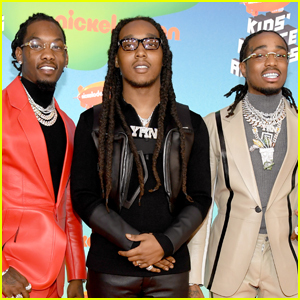 The guys of Migos hit the orange carpet at the 2019 Nickelodeon Kids’ Choice Awards held at the Galen Center on Saturday (March 23) in Los Angeles. 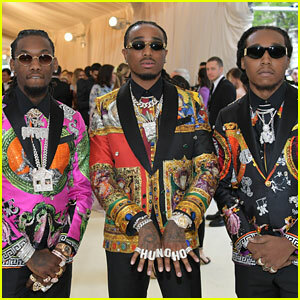 The guys – Offset, Takeoff, and Quavo – showed off their stylish side in red, black, and tan suits as they stepped out for the awards show. 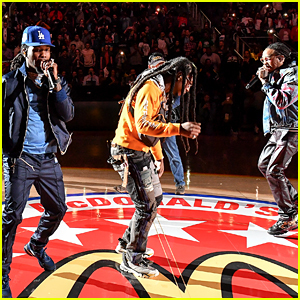 Later on during the show, Migos hit the stage for a performance. 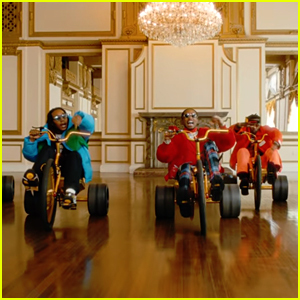 Tune into the show, hosted by DJ Khaled, on Nickelodeon RIGHT NOW! Nina Dobrev Supports Former 'Degrassi' Co-Star Drake at His Concert! 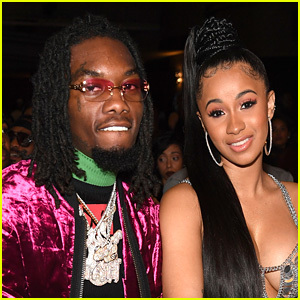 Dua Lipa, Ellie Goulding, Migos & More Feature on Sean Paul's 'Mad Love - The Prequel' - Listen Now! 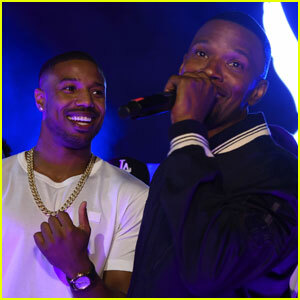 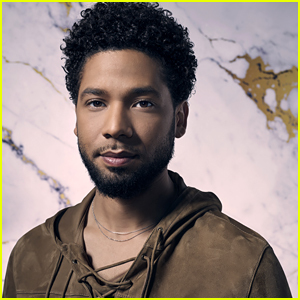 Michael B. Jordan Celebrates BET Awards Win at Jamie Foxx's After Party! 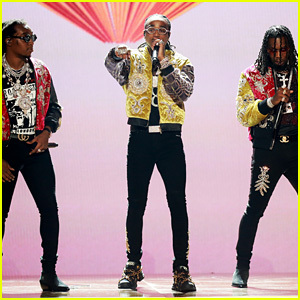 Migos Perform 'Walk It Talk It' & 'Stirfry' at BET Awards 2018! 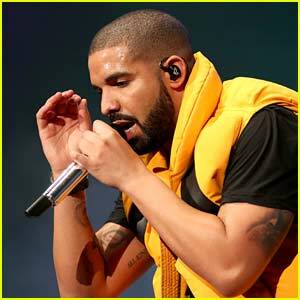 Drake's 'Aubrey & the Three Amigos Tour' - Dates & Cities List Released! 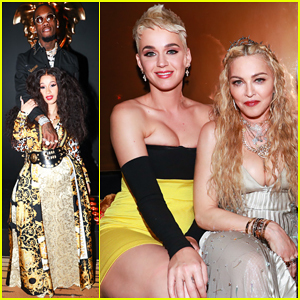 Katy Perry, Madonna, Cardi B & Offset Live It Up at Versace Met Gala 2018 After Party! 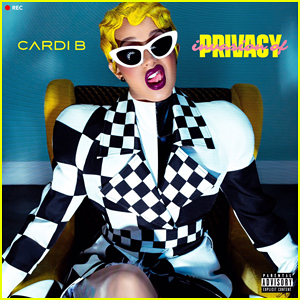 Cardi B & Migos: 'Drip' Stream, Download & Lyrics - Listen Here! 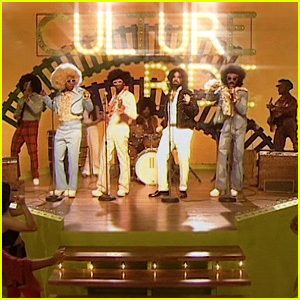 Migos & Drake Go Retro in 'Walk It Talk It' Music Video Featuring Jamie Foxx - Watch Now!